Mrs. Theresa Jane Partain, of Wing, passed away Wednesday, November 29, 2018, at her residence. She was 60. 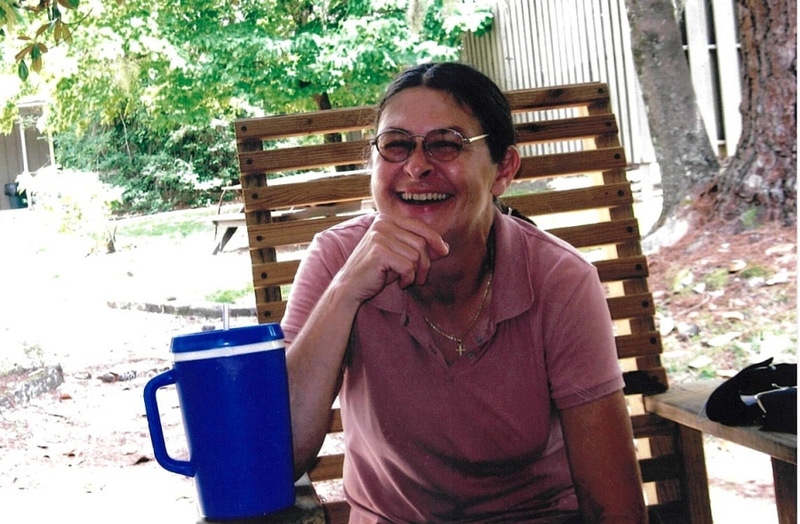 She enjoyed the simple things in life and was loved by her family very much. Funeral services will be held 11:00 A.M. Saturday, December 1, 2018, at the Keahey Funeral Home of Andalusia Chapel. The family will receive friends from 5:00 PM until 7:00 PM Friday, November 30, 2018, Keahey Funeral Home of Andalusia Chapel. Burial will follow in the Ebenezer Baptist Church Cemetery. Mrs. Partain is survived her daughter, Jennifer ( Bill) Griffith of Baker Florida; grandson, David Joshua Stewart; granddaughter Hannah Marie Kelley Griffith both of Baker, FL; her father, James Harold (Allene) Ward of Brooklyn; her mother, Helen Maddox Bates of the Carolina Community; one sister, Tami (Bobby) Ward McDuffie; two brothers, Randy and Rodger Ward both of the Carolina Community, as well as numerous nieces and nephews and great nieces and nephews. She is preceded in death by her son, Joshua David Partain. Asked to serve as pallbearers are Nathan Frank, Bobby McDuffie, Scotty Ballard, Michael Ward, Travis Hughes, and Chad Stewart. Please join us in remembering Mrs. Partain by visiting her memorial page at www.keaheyfuneralhome.com. You to share your memories and words of comfort with her loved ones there.